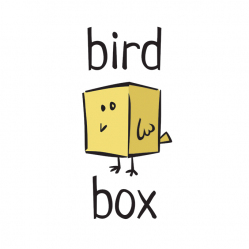 Birdbox Studio is a fun London animation house. Working with top brands and agencies we know how to deliver a final piece that exceeds expectations. With our experience of short storytelling we are commonly involved early on to squeeze the most out of a script and concept.